A ruling on a Greenpeace challenge to the UK quota allocation system could be made before the end of the year, reports Tim Oliver. The case could be referred to the European Court of Justice (ECJ) for clarification of elements of the 2013 CFP regulation. Greenpeace has challenged DEFRA on the grounds that the way the UK allocates quota does not comply with the requirements of the reformed CFP and, specifically, Article 17 that quotas must be allocated through a ‘transparent and objective’ process, according to ‘environmental, social and economic’ criteria. 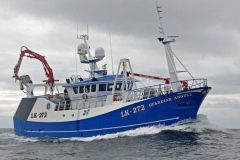 Greenpeace claims that under the reformed CFP the environment is ‘paramount’ and argues that small-scale inshore vessels are generally more environmentally-friendly and should receive a fair proportion of the quota. The case was heard in the High Court last week by The Hon Mrs Justice Andrews DBE, who interrogated both the Greenpeace and DEFRA barristers at length during the two-day hearing. Greenpeace barrister Kassie Smith QC argued that the Secretary of State (DEFRA) was not complying with the new CFP because DEFRA was not giving priority to environmental issues in the distribution of quota in the UK. There was a long legal debate over the weight that should be given to environmental considerations in allocating quota, and whether or not environmental issues should take precedence over other considerations. 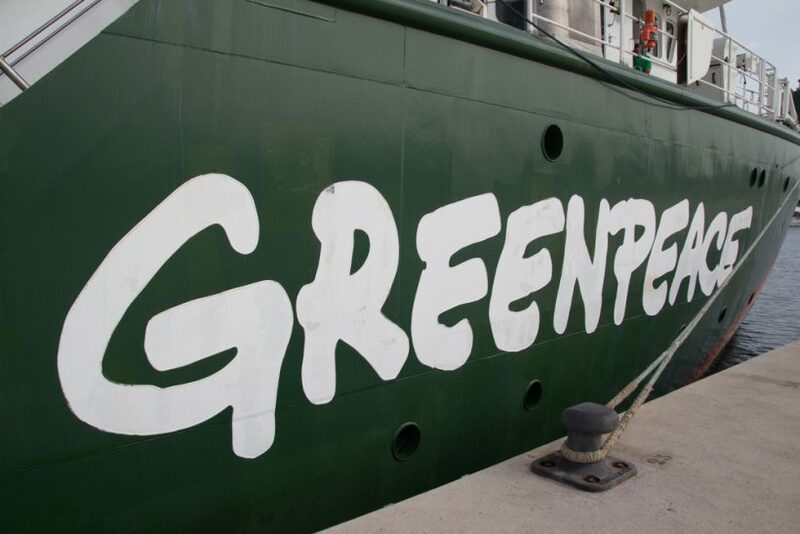 After lengthy legal debate on the first day, over the legal interpretation of Article 17, the Greenpeace barrister asked Justice Andrews to refer the case to the EJC for clarification of the intentions of the 2013 CFP and Article 17. She argued that interpretation of Article 17 was difficult. She said the 2013 CFP regulation was new legislation that fundamentally changed the CFP. There was no EU case law to guide the court and the outcome would have implications across the whole of the EU, not just in the UK. She said there was a need for a consistent approach across the EU. The Greenpeace barrister argued that DEFRA allocates 98.6% of the UK quota to POs through the FQA system and said it was ‘wholly opaque’ how the POs decided who got what quota, in contravention of Article 17. DEFRA legal representative James Segan argued that, under the new CFP, quota distribution had to take account of three specific criteria: environmental, economic and social, and that there was no requirement for environmental issues to take precedence over the others. He argued that fishing opportunities did not involve only quotas but also fishing effort and other measures, and that allocation was a matter of a balance of all these factors. He said DEFRA fully complied with the new CFP in the methodology that it (and other UK fisheries departments) used to distribute and manage quota. 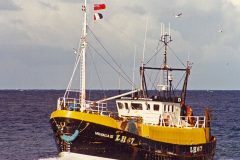 Although Greenpeace has specifically campaigned for more quota to be distributed to the inshore fleet, the Judge pointed out that the most environmentally-sustainable fishing vessels were not necessarily all inshore vessels and that some large vessels fished in an environmentally-positive and sustainable way. Mrs Justice Andrews reserved judgement at the end of the hearing. A legal source told Fishing News that the most likely outcome when judgement is announced would be a referral of the case to the EJC. The Judge advised that she would try to provide a ruling before the ‘end of this term’ (ie 18 December).